LOCATION, LOCATION, LOCATION! Corner vacant lot. 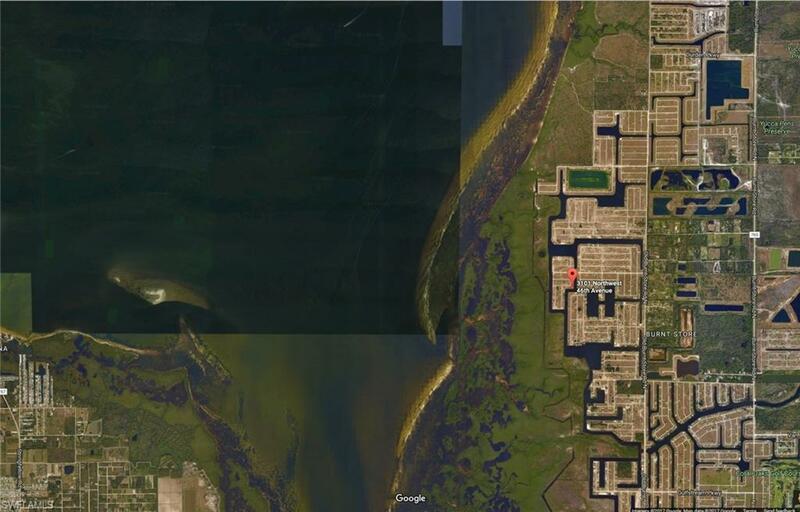 The destination point SEVEN ISLAND development in works! 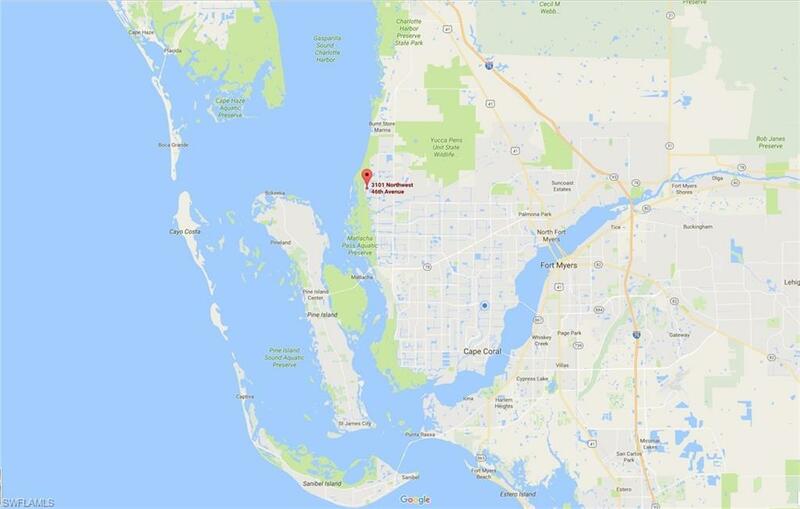 Here is your chance, once in a life time, to build your home in Paradise with Amazing Views from this Waterfront, Oversize, Gulf Access, no Bridges! 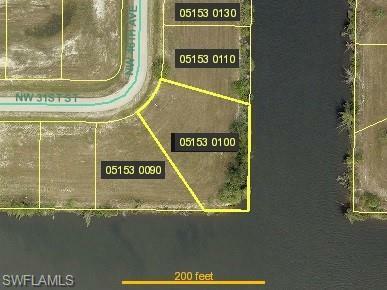 Sailboat access, Southeastern Exposure Residential Vacant Lot, on 200'+ Wide Intersecting Canals. Sail away to the Gulf of Mexico, to the beautiful islands of Sanibel, Captiva, North Captiva, Boca Grande or stop by Cabbage Key for lunch or spend the day on Cayo Costa State Park, or camp in there for as long as you want. There are so many wonderful places to enjoy, have fun and relax. 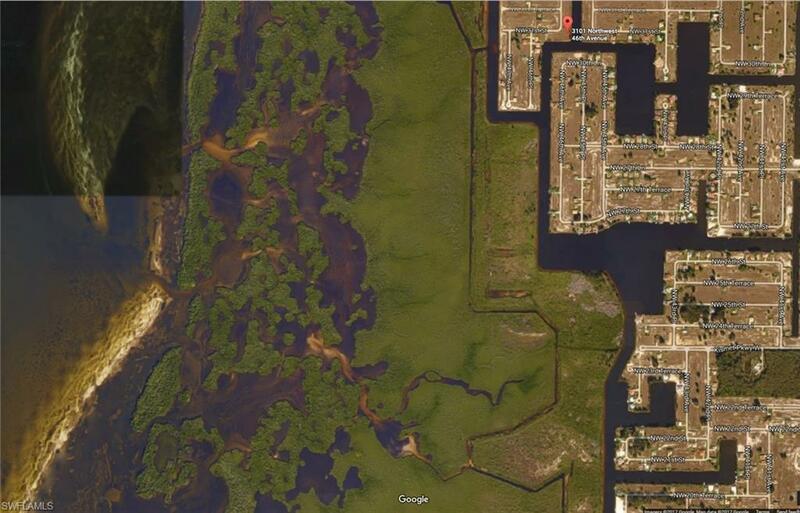 Property has over 20,000sf(.46 acres) of area, per Lee County Appraiser records. Buyer to do his/hers due diligence. Lot next door is for sale also. Buy both and build a bigger home. Listing courtesy of Maria Stopa of Stopa Llc.